What Is Clearcast And How Do They Effect TV Advert Production? Home > Video Production > TV Advert Production > What Is Clearcast And How Do They Effect TV Advert Production? Of the entire TV advert production process, the element which could be the most mysterious is getting your TV advert through Clearcast. 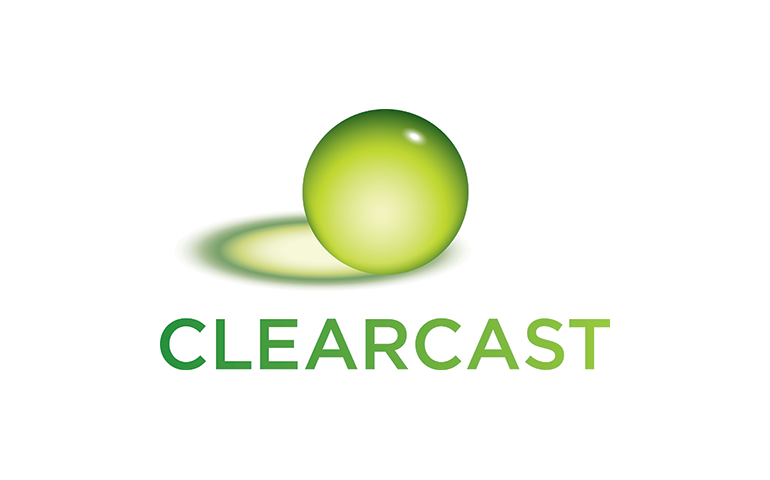 Clearcast is a non-governmental organisation which vets nearly every TV advert that broadcasts in the UK. It took over from the Broadcast Advertising Clearance Centre in 2008 and checks that that each advert adheres to the BCAP code which applies to TV advertising. A common misconception is that Clearcast is a government regulatory body when in fact it is a joint venture between ITV, ITV Breakfast, Channel 4, Channel 5, BSKYB and Turner. Clearcast is certainly very thorough, checking and granting approval (or disapproval) of every advert at script stage, as well as after the TV advert has been produced. There is a great deal of stuff which can be contentious for the people and we HIGHLY recommend every stakeholder of a TV advert campaign takes time to find out what annoys the Clearcast folk. They have produced a very helpful knowledge base for exactly these reasons. Clearcast take apart each advert that they are presented with and it’s common for newbies to have their adverts dissected and plenty of feedback to arrive via Clearcast’s web portal. Broadly speaking there are certain industries and products that give CC the collywobbles, especially products where the benefit could be vague or even harmful. Examples include be gambling, alcohol, cosmetic surgery and loan companies. It is critical if you happen to be wanting to produce an advert in a contentious industry to have Clearcast on your side from the get go and to be prepared to potentially alter and constrain the message you want to get across. Contentiousness isn’t limited to contentious products – even fairly innocent adverts for products which are non controversial may fall foul to the Clearcast people because of phraseology or imagery which may be construed as misleading or confusing. As is the way with the industry – frequently ad agencies and TV advert production companies are under a lot of time pressure, which makes the Clearcast process somewhat more fraught. It’s really helpful for everyone if you don’t do a Basil Fawlty impression as this won’t hurry up the process at all from Clearcast’s point of view. Thankfully the folk at Clearcast are very understanding and if you are patient with them – very prepared to go the extra mile to ensure that your advert makes it on to TV on time. Generally if the advert is fairly non-contentious, you should get it through the process within a day or two. We had a client which produces a product (who will of course go unnamed) in the personal improvement industry. Their product has been consistently contentious throughout twenty years in the market place and they have locked horns with Clearcast on many occasions. We essentially recreated a TV advert that had been running already – and of course had passed Clearcast. We made some minor cosmetic changes – as well as a few little changes in the Voice Over. This resulted in some weeks of contention between Clearcast and lots of tooing and frowing. It turned out in this particular case that the issues went a lot deeper than the TV advert itself, all the way back to the ASA – a long term adversary of this product. The advert eventually went on air and has been very successful for the client. Clearly Clearcast’s hands were tied in this situation – but it’s worth pointing out that sometimes these situations go sideways. Video ProductionTV Advert ProductionWhat Is Clearcast And How Do They Effect TV Advert Production?